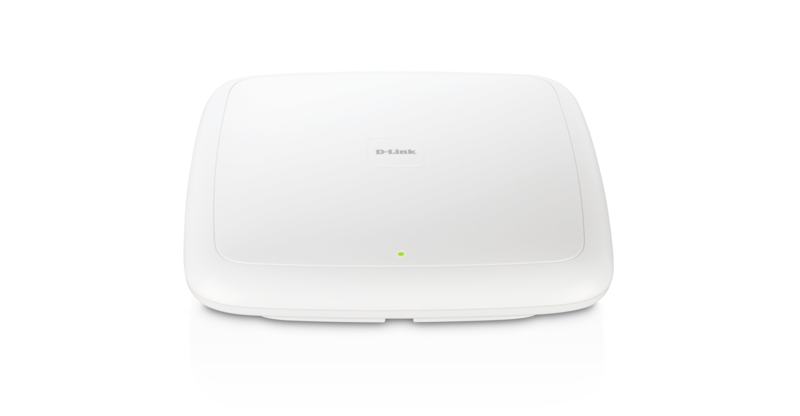 The DWL-3600AP is an indoor 802.11n Wi-Fi Access Point designed specifically for deployment in business environments. Highly manageable and capable of high data transmission speeds, the DWL-3600AP integrates seamlessly into existing network infrastructure and can be easily scaled up to meet future demands. 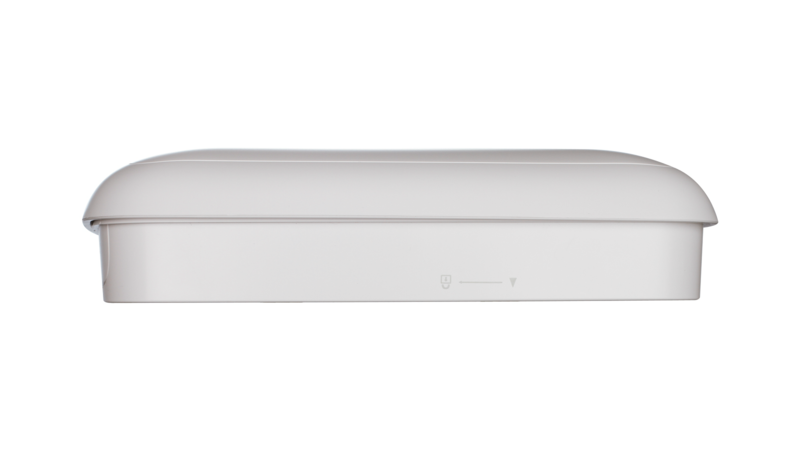 The DWL-3600AP’s 2x2 MIMO 2.4GHz radio delivers up to 300 Mbps of network throughput. In addition, the DWL-3600AP features RadioProtect technology, which ensures all users receive an adequate level of service even in an environment where many users are accessing the network through legacy 802.11b and 802.11g devices. For small businesses that need to deploy multiple Access Points but lack the resources to tackle the complicated task of network management, the DWL-3600AP’s self-configuring cluster feature offers the ideal solution. When a small number of DWL-3600APs is deployed on the network, they may be configured to form a self-configuring cluster. Once the administrator configures the master Access Point, the same configuration can then be applied to all remaining APs. Up to 16 Access points may be used to form a cluster. 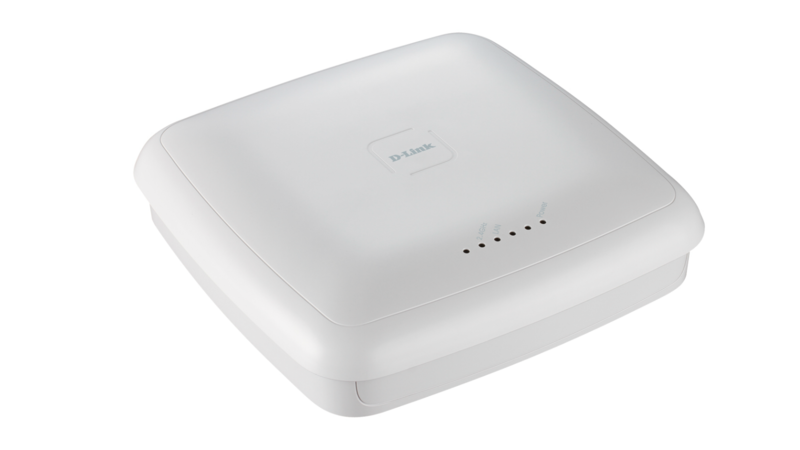 When deployed in conjunction with D-Link’s DWC-1000 Wireless Controller, up to 24 DWL-3600AP units can be centrally managed and provisioned, thus enabling the administrator to scale up the Wi-Fi network to cover a very large area. 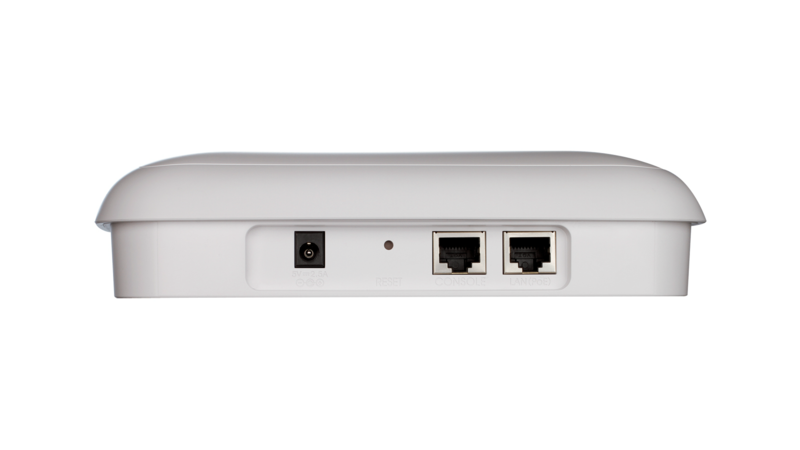 The DWL-3600AP supports the latest standards in Wi-Fi security, including WPA, WPA2, and 802.1x. In addition, the DWL-3600AP supports up to 16 Virtual Access Points (VAP), which allows the administrator to assign different access privileges to different groups of users. 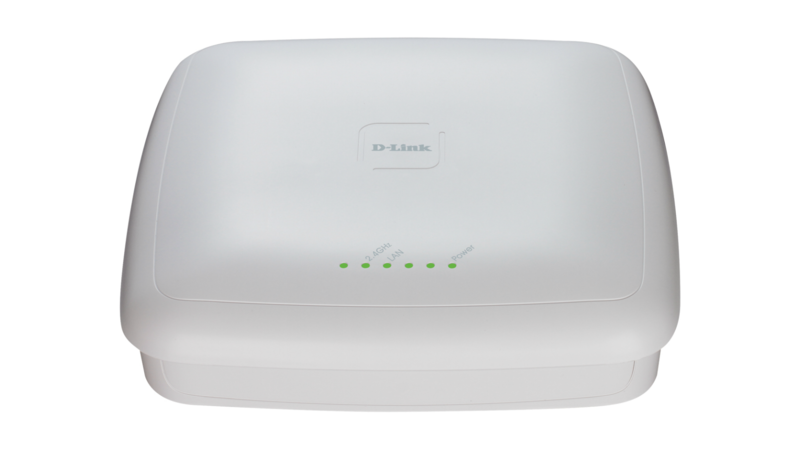 When used together with D-Link’s Wireless Controller, security can be raised to a new level. Rogue APs in the network can be easily detected, and the administrator will be immediately notified of any security threat. When a number of Access Points are deployed close to each other, interference may result if proper RF management is not implemented. When a DWL-3600AP senses a neighbor nearby, it will automatically select a non-interfering channel. This greatly reduces RF interference and allows the administrator to deploy APs more densely. To further minimise interference, when a nearby AP is operating on the same channel, the DWL 3600AP will automatically lower its transmission power. When, for whatever reason, the nearby AP is no longer present, the DWL-3600AP will increase its transmit power to expand coverage. 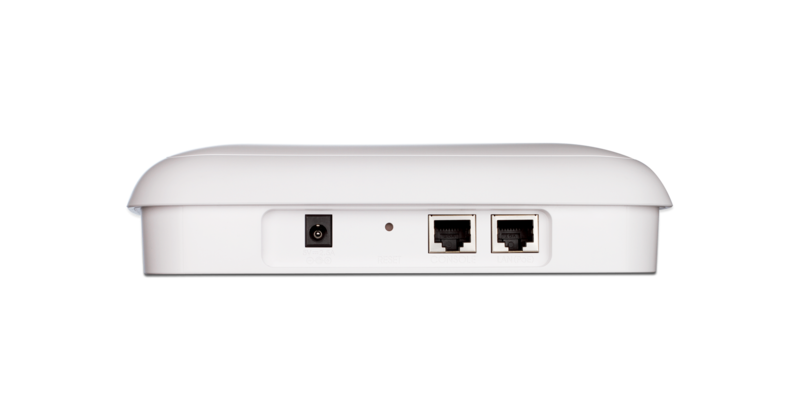 The DWL-3600AP is WMM-certified, so in the event of network congestion, time-sensitive traffic can be given priority ahead of the rest of traffic. Furthermore, when a number of DWL-3600APs are in close proximity with each other, an Access Point will refuse new association requests once its resources are fully utilised. Instead, the association request will be picked up by a neighboring unit. This feature ensures that no single AP is overburdened while others nearby sit idle. The DWL-3600AP supports AirMagnet™, one of the industry’s most accurate software solutions for planning, designing and troubleshooting wireless networks for optimal performance, security and compliance. AirMagnet™ calculates the ideal quantity, placement and configuration of APs for a successful WLAN deployment. It also allows IT administrators to test and diagnose wireless performance issues. Additionally, a RFID-based location tracking system is supported with Aeroscout™ technology. Aeroscout™ allows tracking of persons, objects and assets by means of RFID tags which have built-in location capabilities. This is especially useful within healthcare, manufacturing and security sectors.